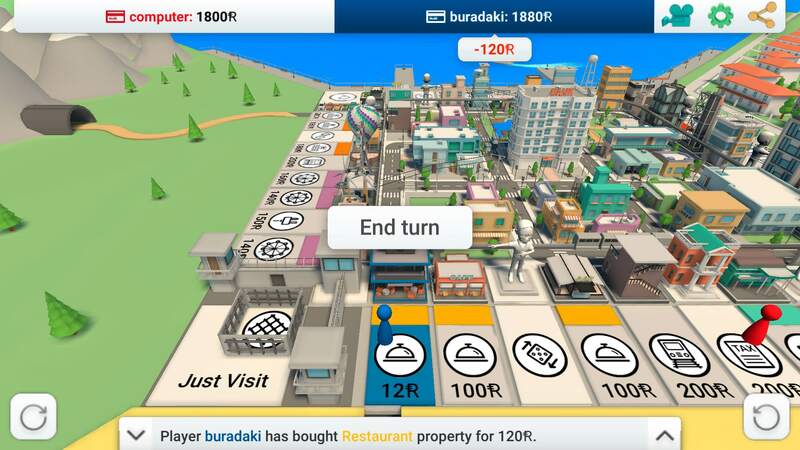 Rentomania - 3D mobile game, economic strategy, build your monopoly online! Welcome to the modern multiplayer online game Rentomania, which takes its origins from the original Monopoly! 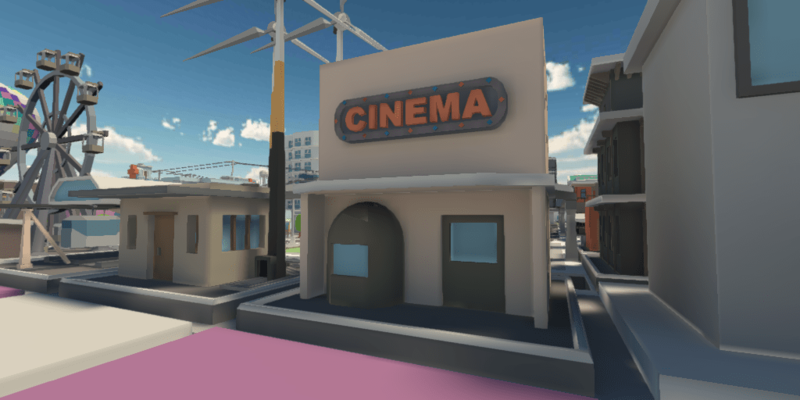 Absolutely new, fresh, life-breathing 3D city is ready for the best businessmen from around the world to throw the dice and achieve success in single and multiplayer modes! The streets were replaced by properties, сards with the inscriptions were replaced with real amusing cases, and finally the plump entrepreneur in the cylinder was replaced by a modern and successful businessman, join us! Pleasant sounds that create a nice atmosphere. Game against the computer in single mode. Playing on one device with friends. Rules similar to the original monopoly. Custom tokens and dices with bonuses. It’s your turn,what are you going to do now? 2) Watch how your token travels to the destination point. 3) Do what you need to do in accordance with the field requirements. 4) If you rolled double, throw the dice one more time, but if you roll three doubles in a row, you will be thrown into jail. 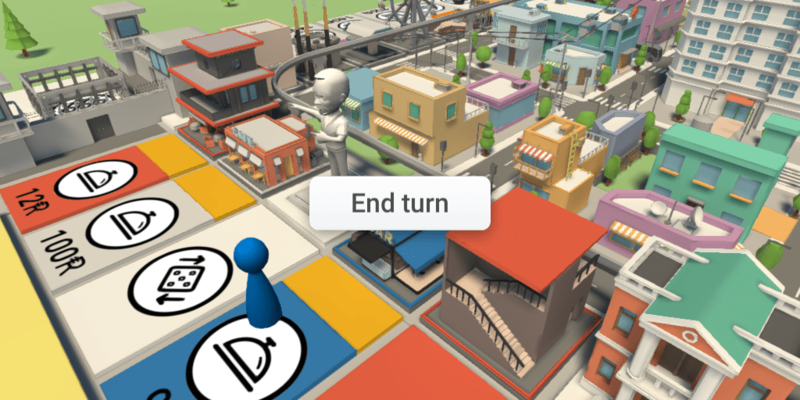 5) Tap the “End turn” button and wait for your next turn. 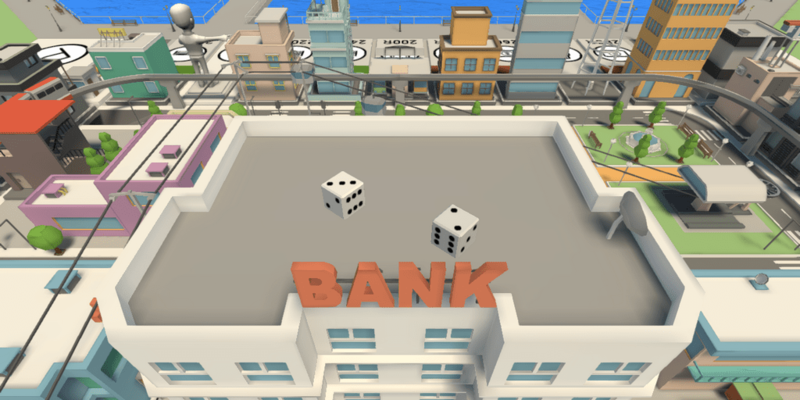 Just roll the dice, move around the city, purchase property,negotiate, and trade with the players. The more you own , the more profit you can get. You’ll win only if you don’t go into bankruptcy before the others players do. Properties occupy the greater part of the city. At the start of the game they do not belong to anyone, so as soon as you land on will reach one of them, you should buy it, otherwise, the other player will do it instead of you. If you think that spending money on a particular company is a waste of time, you can start an auction. All players will then have the opportunity to buy this company and pay the sum of money that they offer. Didn’t have time to buy the company and you landed to the property that is already owned? Pay up! The amount owed for rent depends on the price of the property, its level, and whether the player-owner has a monopoly. If someone owns a property, the field, and property itself will have the same color as the player has. 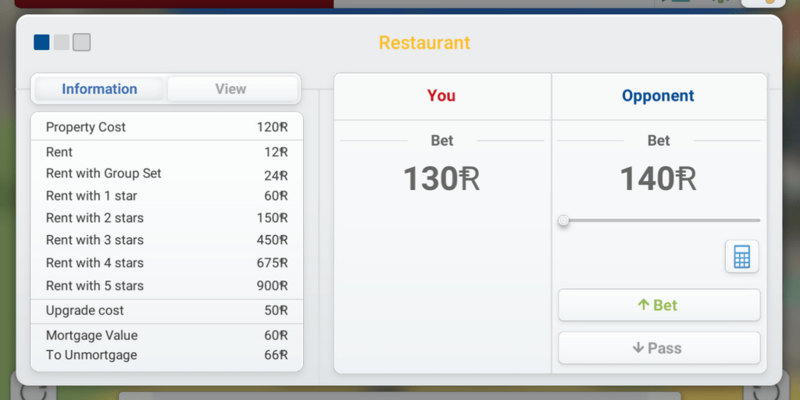 To increase your profit and get more money from the other players, you should collect all the companies of the same group (the rent will increase twice then).When you accomplish this , start adding levels to the building. The rent will rise so high, that your opponents will most likely not be able to pay it. 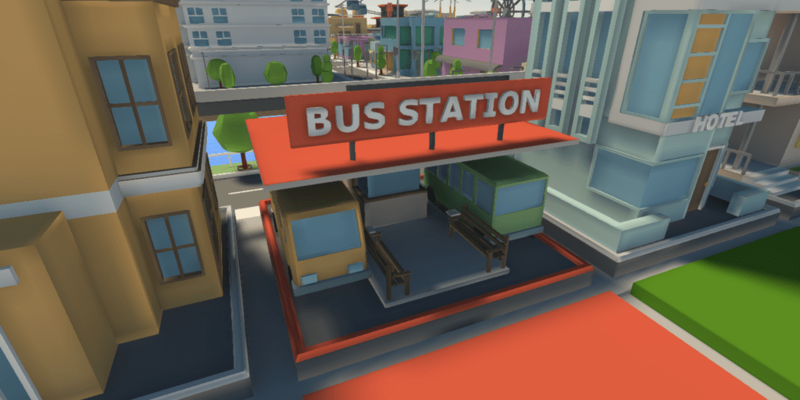 As well as all other properties, you can buy any transport station if it's not owned by someone else, or you will be forced to pay the rent to the player that owns it. Though unlike the usual properties there is no need to level it up, and the rent will increase for each owned station, rather than the entire group. Not everyone loves hot air balloons, and if you are among these people, you can put it up for auction, and the same can be done with any transport hub if you don’t want to buy it. There are two more unusual businesses. Just like transport stations, you can’t level them up, however, their rent is calculated in a very interesting way. The rent will be equal to the sum of amount rolled on the dice multiplied by 4. And if both utilities are owned by the same player, instead of multiplying by 4 you should multiply by 10. But if it is too complicated math for you, you can always get them off your hand, and just put them up for auction. START - The starting point is where all players located at the beginning of the game. 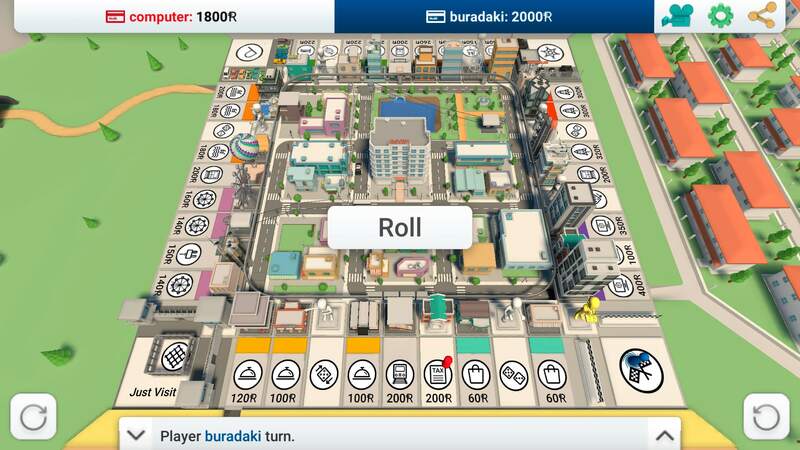 And if you have enough cheerfulness for a whole tour around the city and you're ready to move on, then during the course of the game if you pass by this field you will earn 200, and if you land here you will earn 300! CHANCE / COMMUNITY CHEST - As fate has willed it, you have to perform any random action mentioned on the card. It can be either pleasant or not. TAX - There are two inevitable things in this world, and one of them is taxes. FREE PARKING - One of the most relaxing options you can get. Free time for... waiting for your turn? JUST VISITING - Do not worry, as long as it's the only excursion taken as a precaution. GO TO JAIL - You are immediately sent to jail. You don't even get 200 for passing the starting point. Your turn is over. Hope you’ll think about your behavior. (Just don’t use this rule and, please, don’t raise the bet by $1. Really, don’t be that guy). 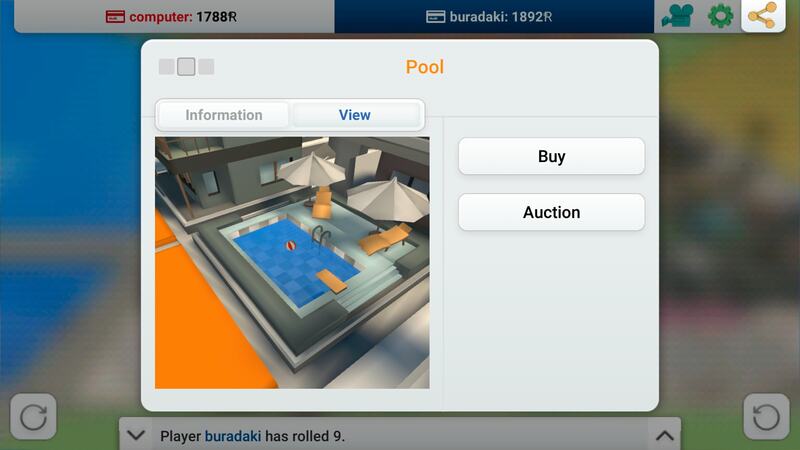 The player offered the highest bid wins the auction and acquires the company. Let's say no one wanted to buy the Golf Club. Well, don't worry, the game will move right along. 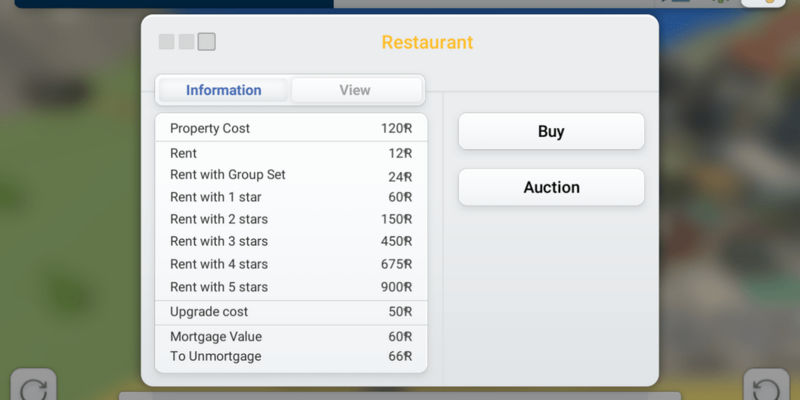 When it's your turn you can dispose of your property as you wish, you can sell, buy, and even trade the property with other players. Just tap on the name of the player you want to trade with, choose what you want from him, and offer something in exchange, and he will get a trade offer from you. You stopped at the someone's field, and cannot pay the rent? It's time to scrape the bottom of the barrel. 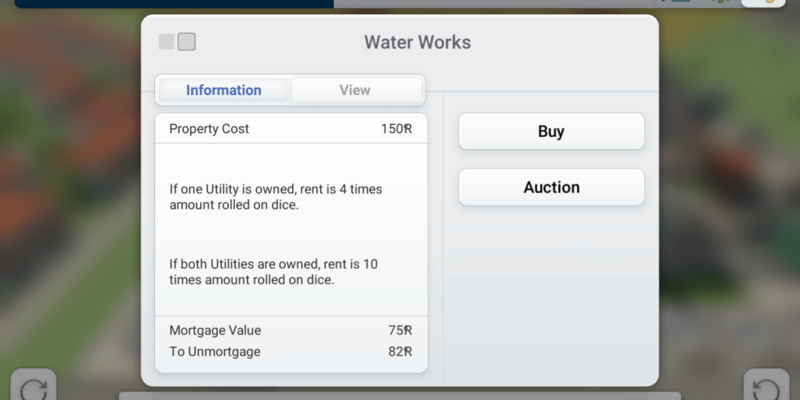 Lower the levels of your properties, mortgage them, sell them to other players, do whatever you can do. If you cannot raise enough money, you lose, and all your property goes to the bank. If the situation is simple, it is usually enough to mortgage a couple of companies.The amount of money you will get depends on the value of the property that you mortgaging. While your properties are mortgaged, you're not getting the rent from them. Don't worry, it’s until you get on your feet. As soon as you gather enough money you can buy them back and they will give you profit as it was before. Couldn’t collect enough money? Well, you lost, pal! Probably you should think about changing your profession (changing the type of your business) (or start a new game).